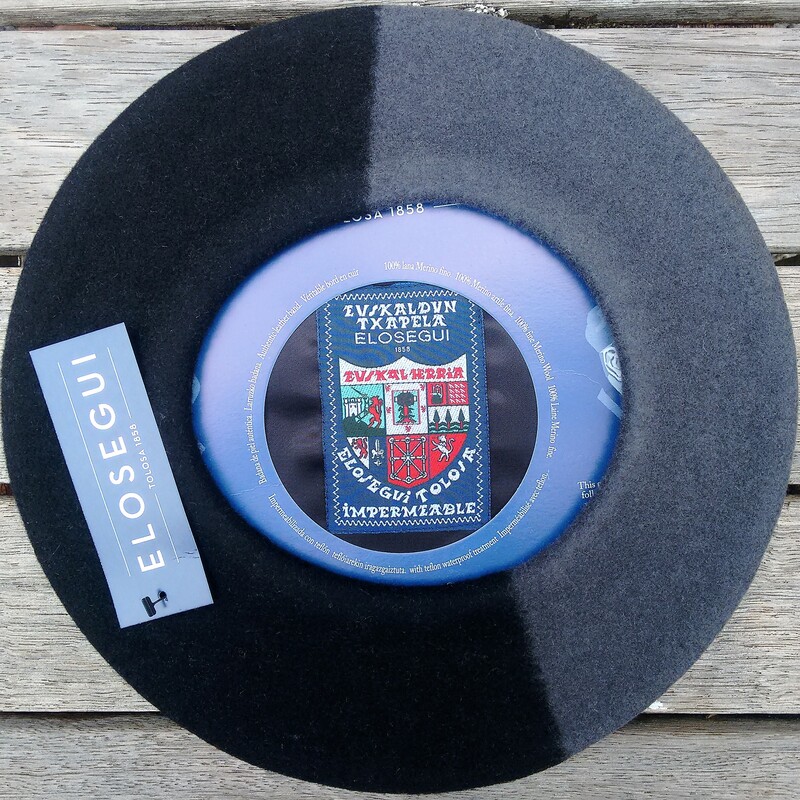 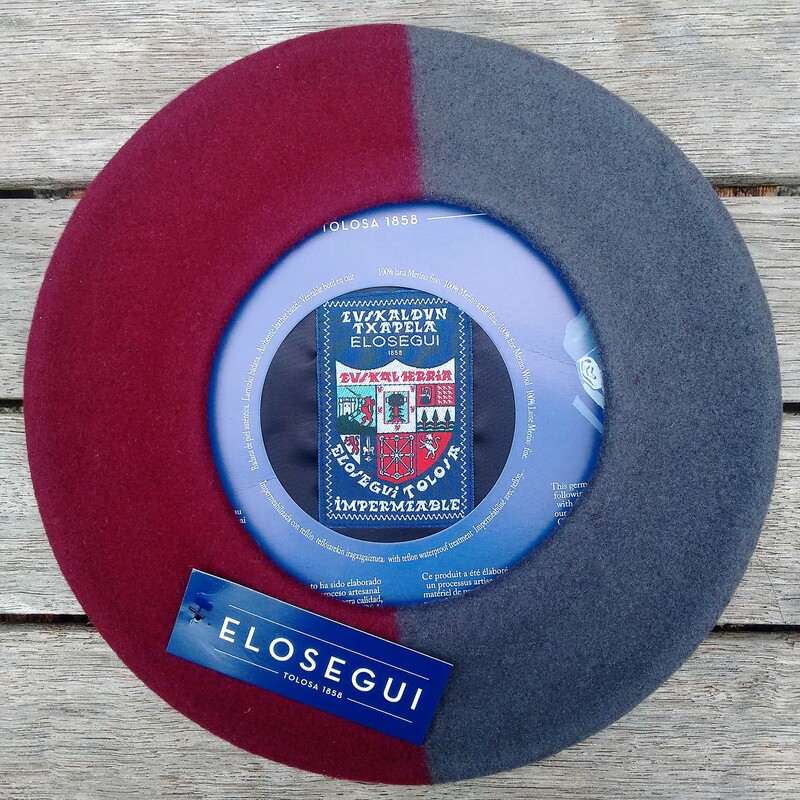 A very special limited edition and only available in very small numbers, exclusively at South Pacific Berets: the Exposición Edición Limitada Paso-doble. 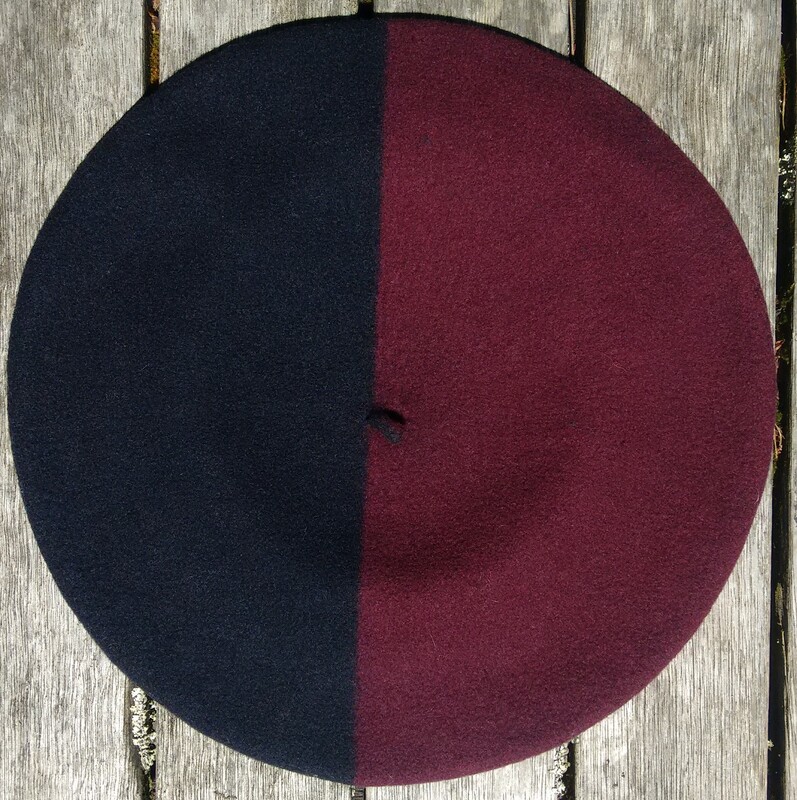 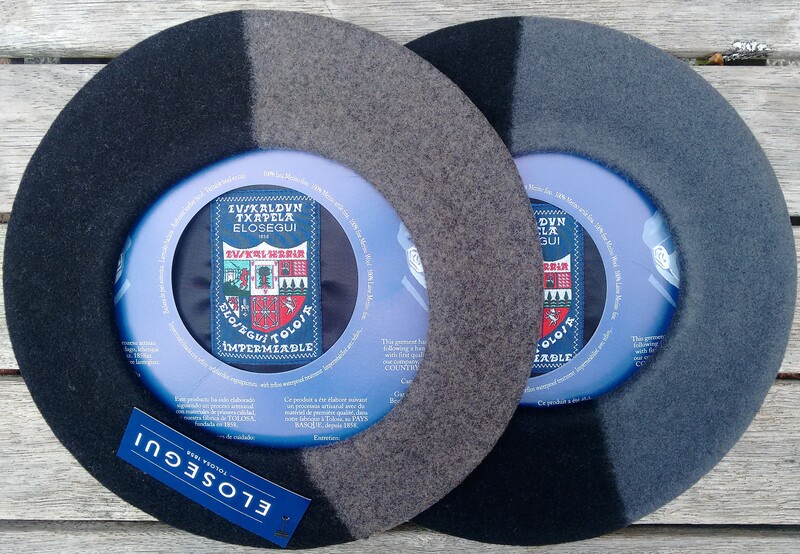 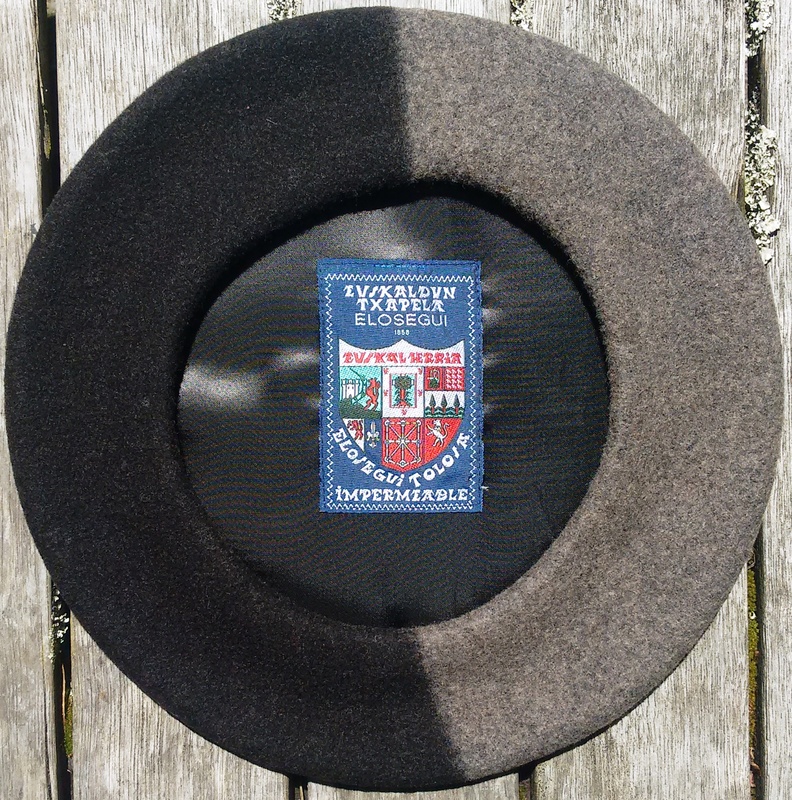 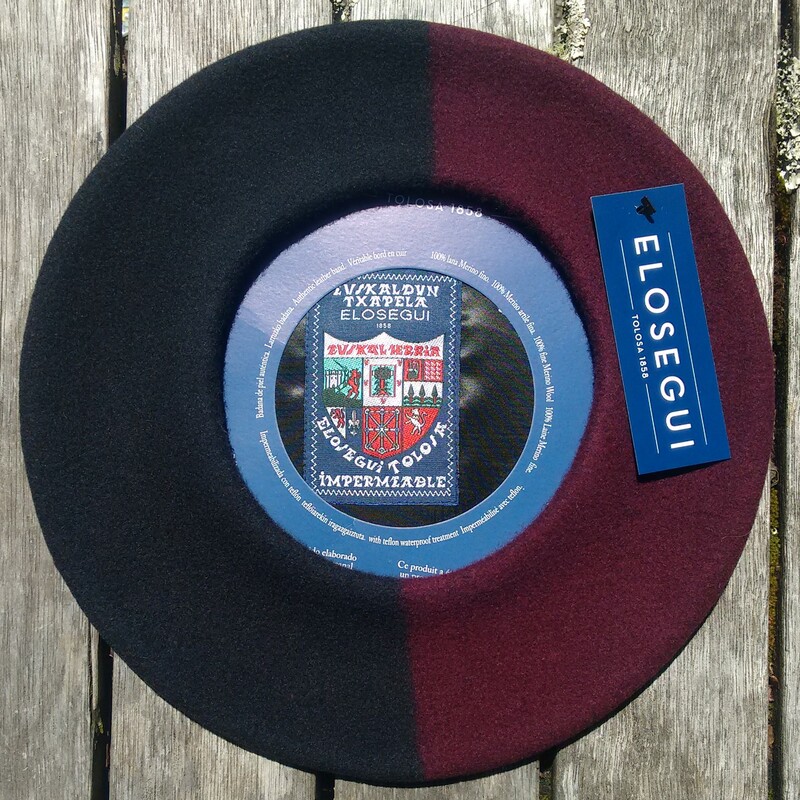 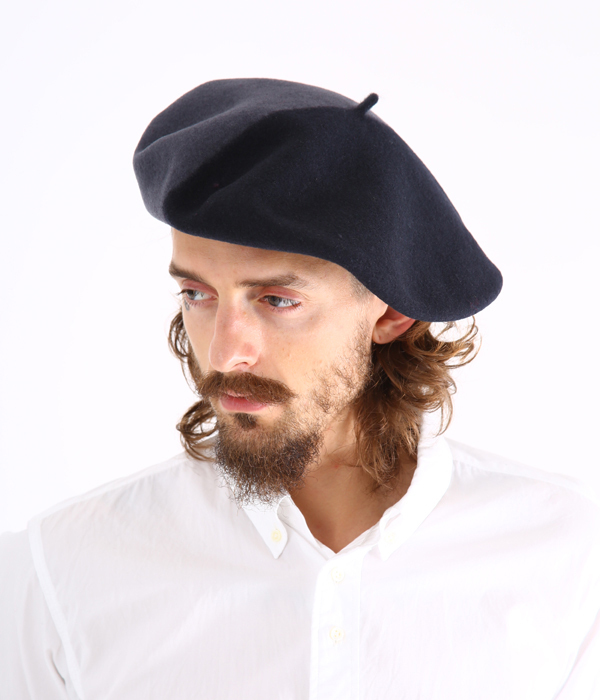 These two tone berets are handmade by Boinas Elosegui of the finest Australian virgin merino wool, available in four colour schemes in two diameters. 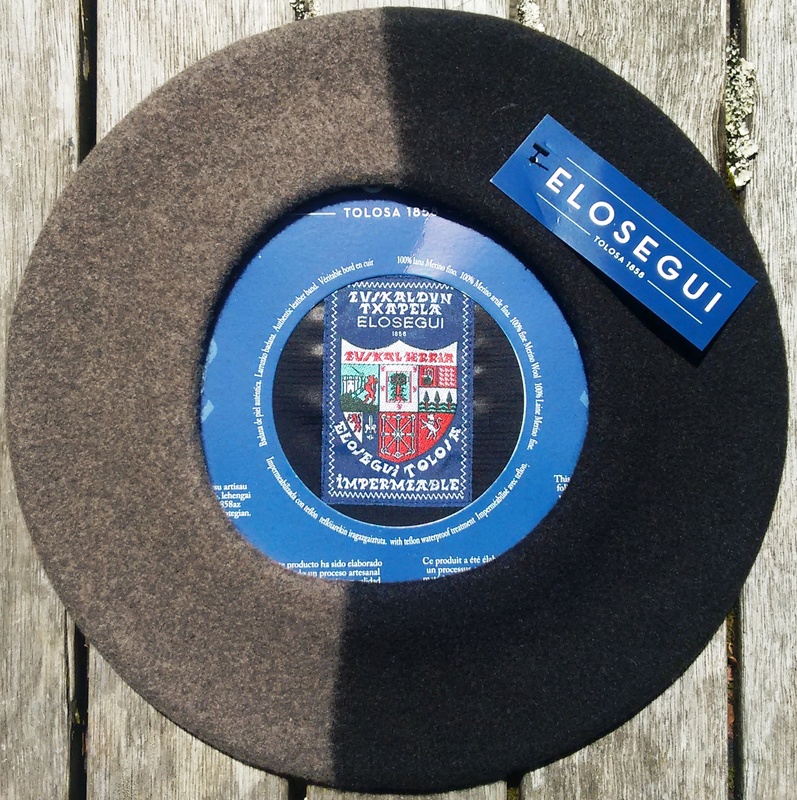 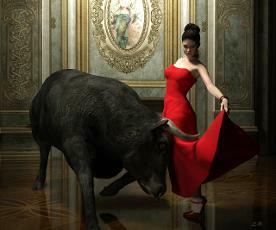 A most elegant luxurious txapela and a guaranteed head turner. 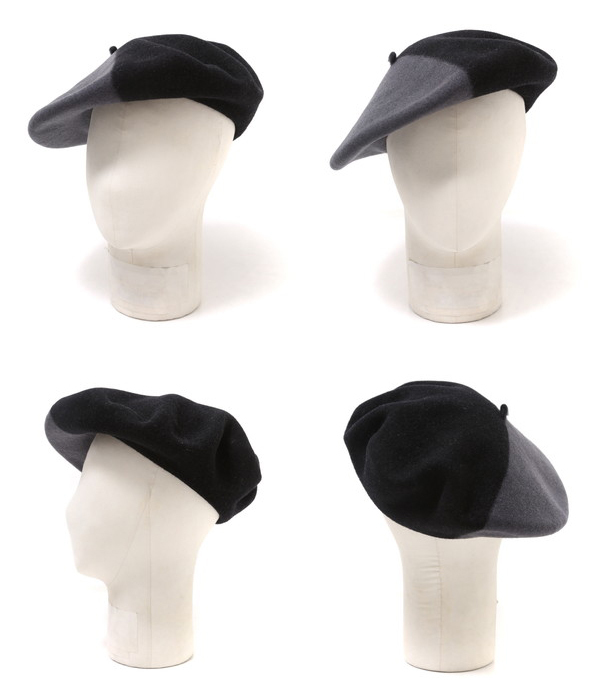 Available in Black/Rock Grey, Black/Anthracite, Anthracite/Bordeaux and Black/Bordeaux.